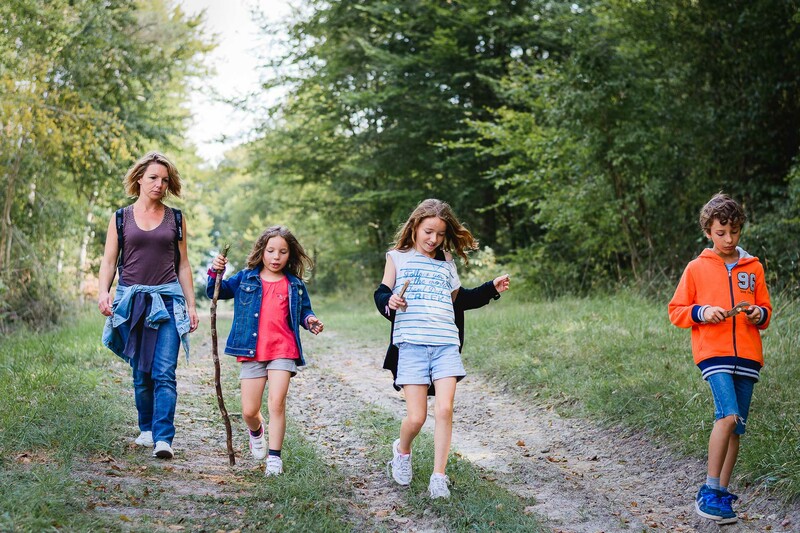 Walks in the forest and forest bathing - Loire Valley, France. 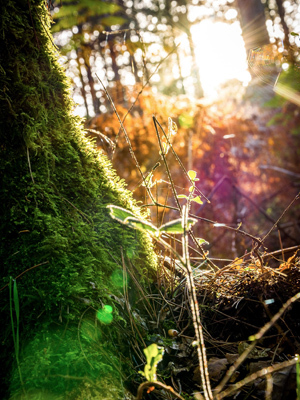 Forest bathing as the Japanese call it, is becoming more and more fashionable in Europe. This activity consists of embracing trees. Depending on the type of trees, you will either have a tonic effect in a conifer forest or, on the contrary, a relaxing and anti-stress effect in a hardwood forest. If, at first, this activity seems strange to you, you have to know that a study was conducted more than 30 years ago proving that simple contact with trees is enough to lower the cortisol rate, the stress hormone, and to strengthen the immune system thanks to phytoncides molecules produced by trees. Besides the many chateaux located in Touraine, it is also the area in the Loire Valley where the forest is the largest. 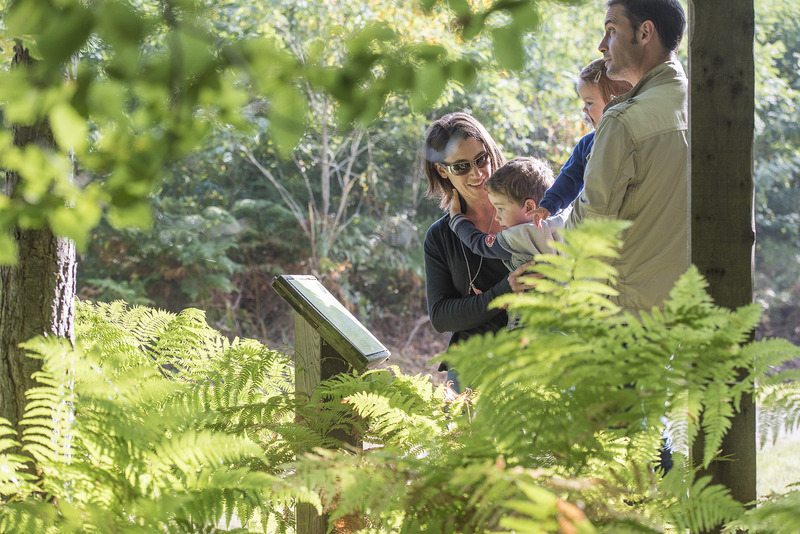 You have then multiple opportunities to immerse yourself in the woods: into the state-owned forest of Loches, there is a 3,2 km long walk called “randocroquis”, a National Forest Office creation. During the discovery of the forest, you are invited to express your artistic sense through the drawing of 5 landscapes. You may prefer leaving behind your pens and paper and get lost in the labyrinth of Preuilly-sur-Claise or in the Candé estate walking on a path called ‘in the shade of the centenary oak trees”. If ever you prefer cycling, you may choose from among the 50 different marked paths of Touraine. Besides walking in the forest and doing some forest bathing, you can find plenty of things to eat in the woods! The Tourist Offices of Azay-le-Rideau and Loches organise mushroom outings with some experts. And on your way, if you are lucky enough, you may find chestnuts, walnuts or hazelnuts. Another suggestion would be to go to the arboretum of Genillé and learn to recognize the 80 varieties of trees that can be found in Western Europe. To complete this forest experience, what can be better than reading a good book (printed on paper from sustainably managed forests) and enjoying a warm fireplace!